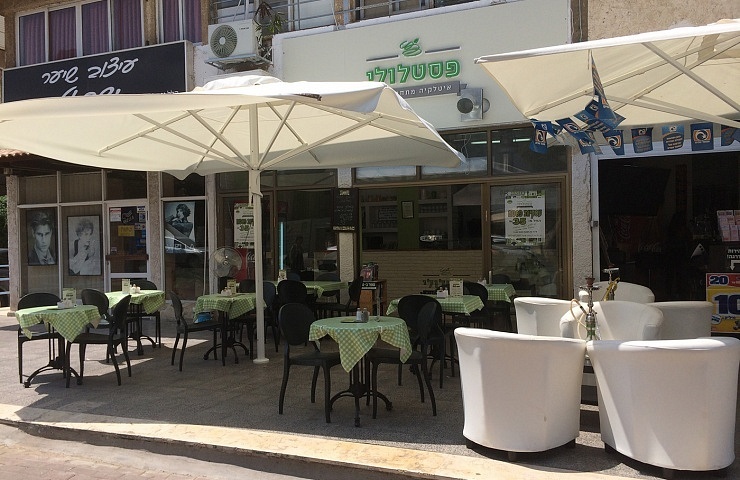 An Italian highly friendly restaurant, also Vegan & Vegetarian friendly, in the city of Hadera, near Haifa. A place right “next-door”, enabling you to enjoy a Delicious Italian dishes whether you are solo, in a couple or with your family. There is also a take away fast-food and Italian service.